Moisturizers made from Maori healing plants. Volcanic ash facial scrubs. 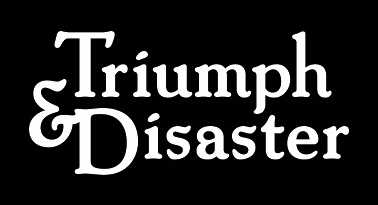 These are the things that the New Zealand–based face-perfectionists at Triumph & Disaster make. Getting you this stuff for way less than normal—that’s the thing we perfectionists at Perks do.